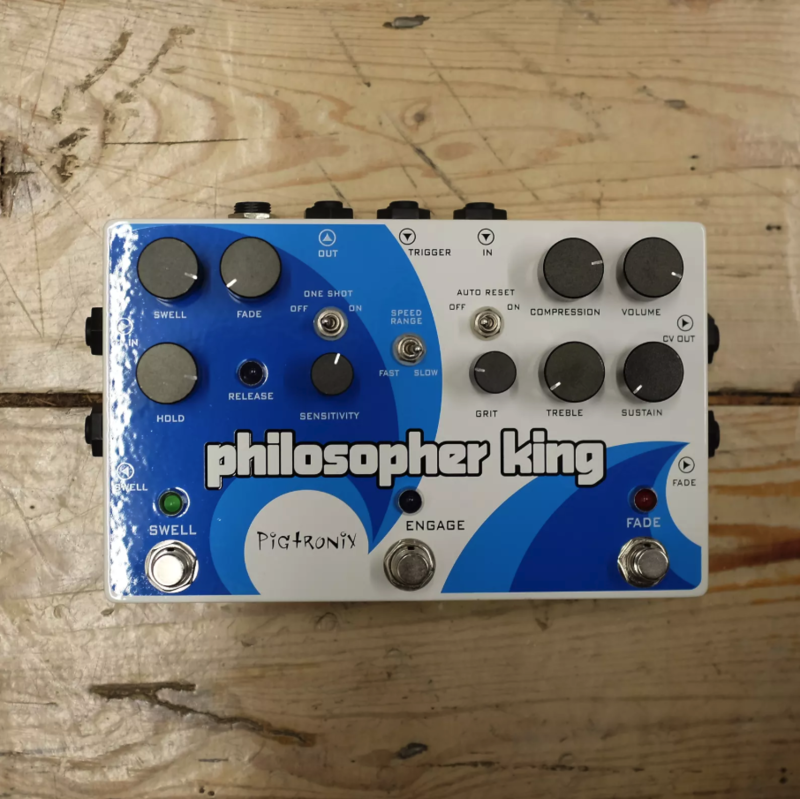 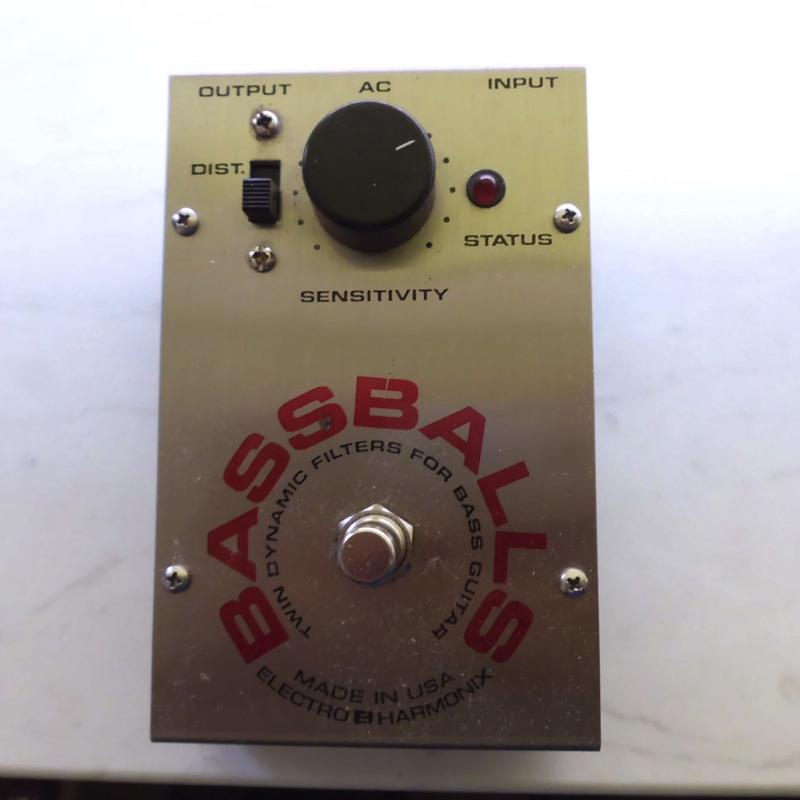 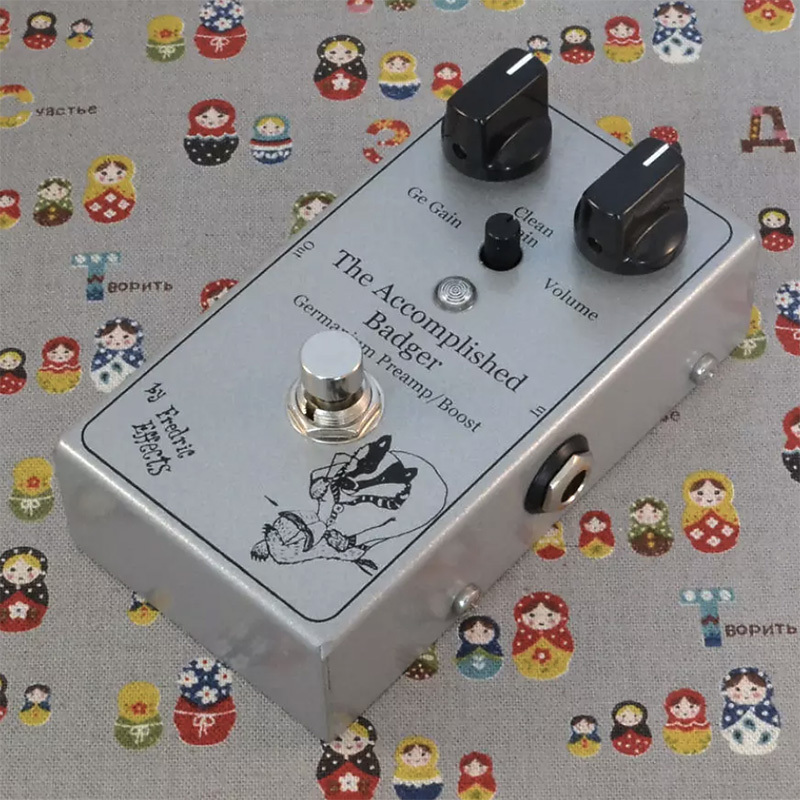 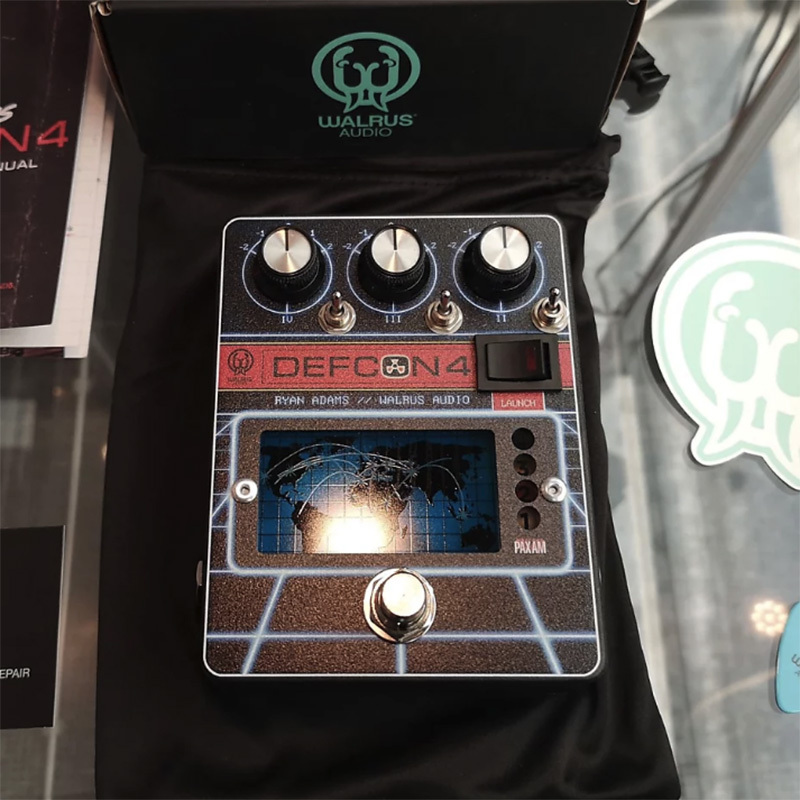 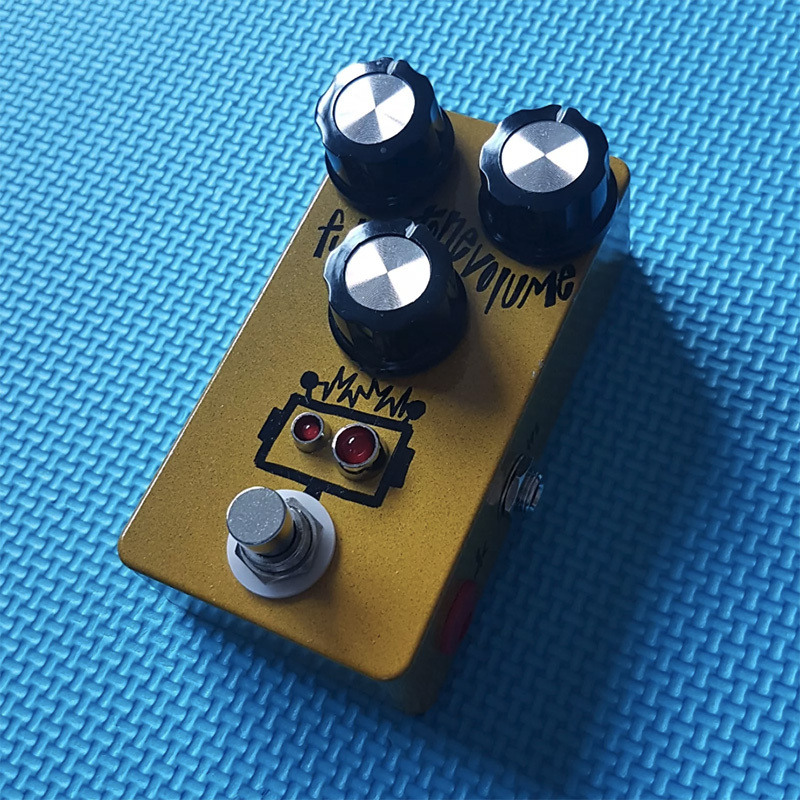 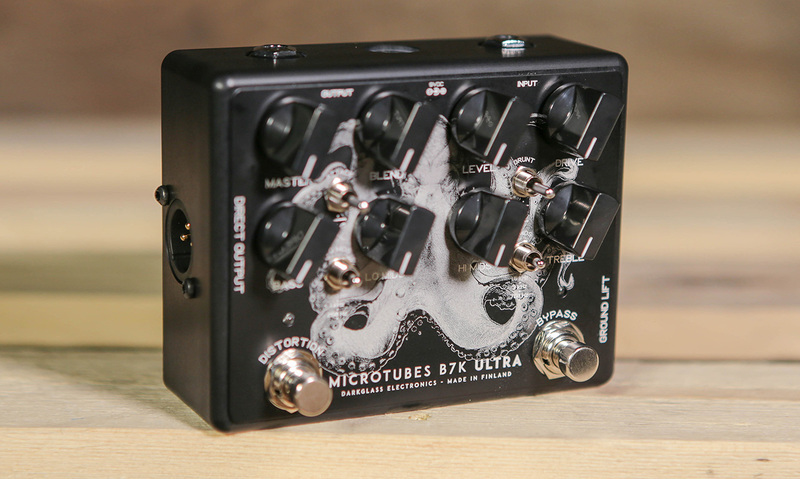 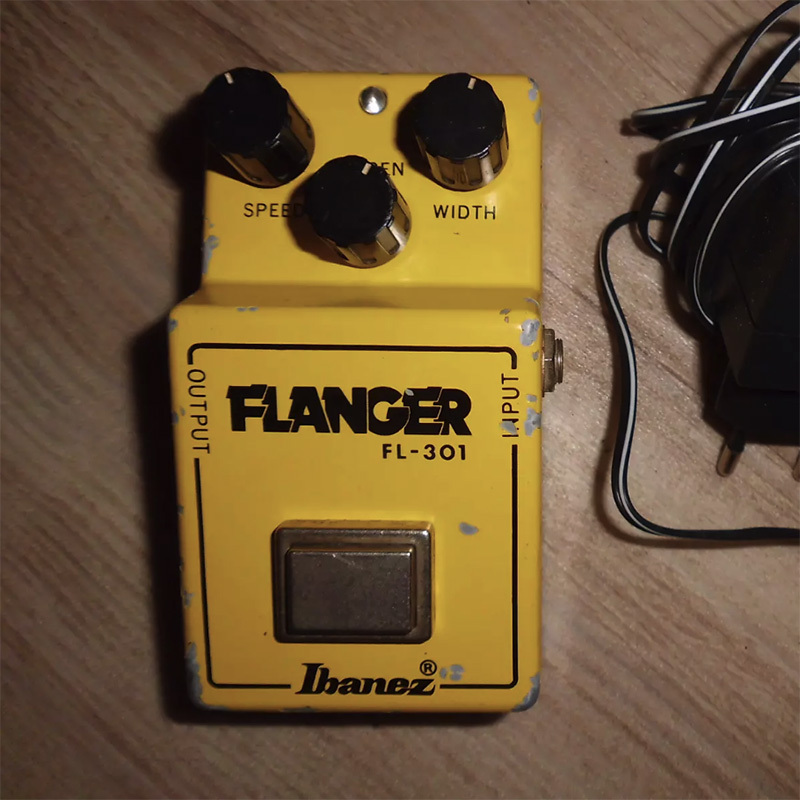 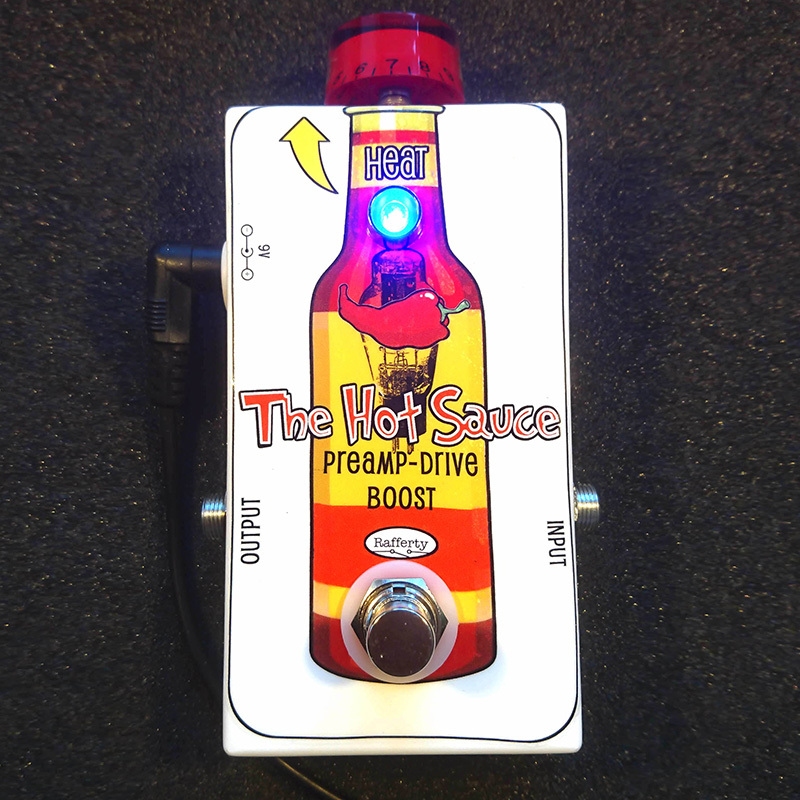 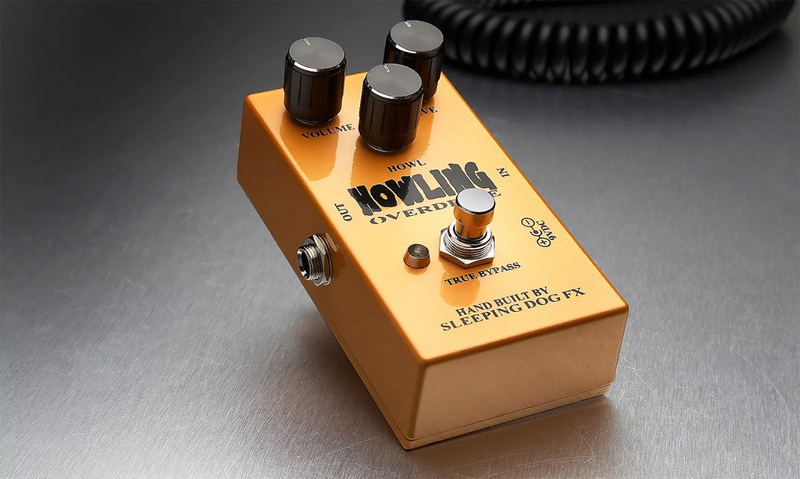 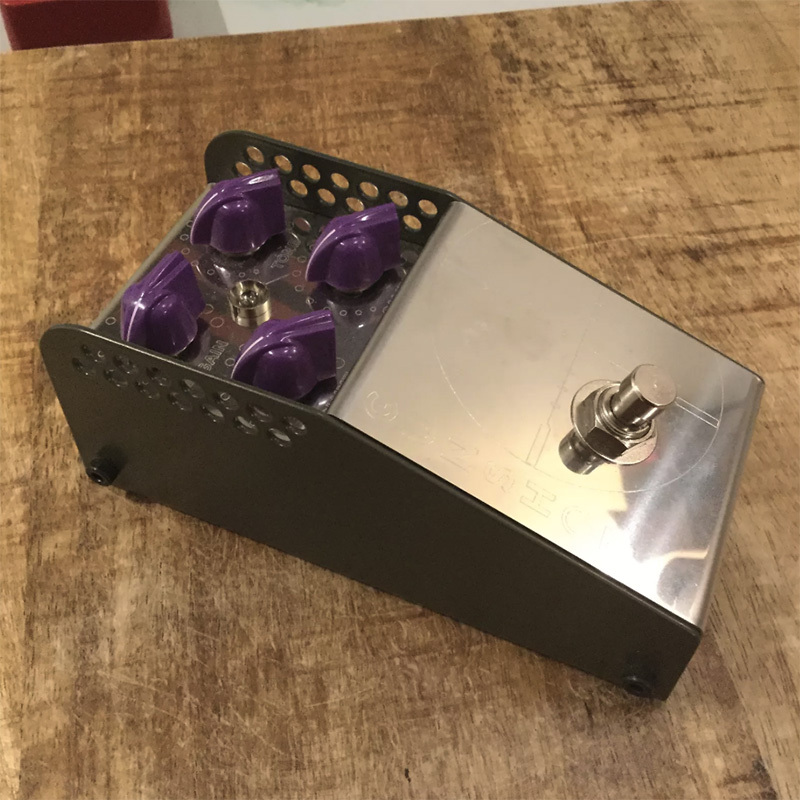 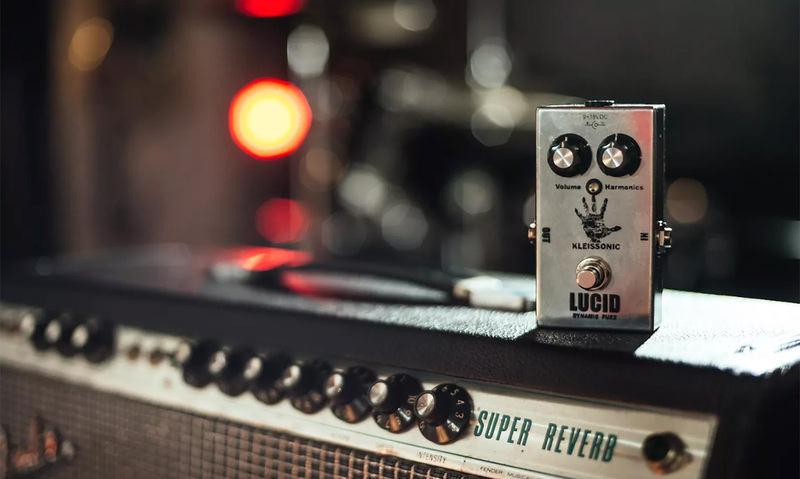 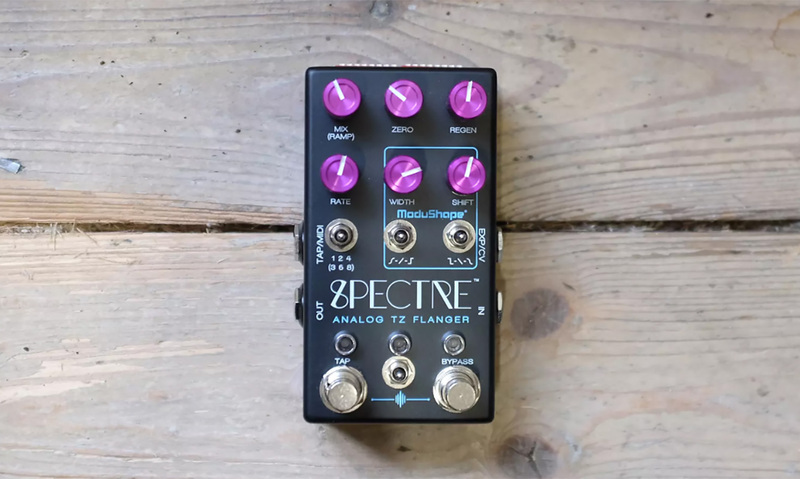 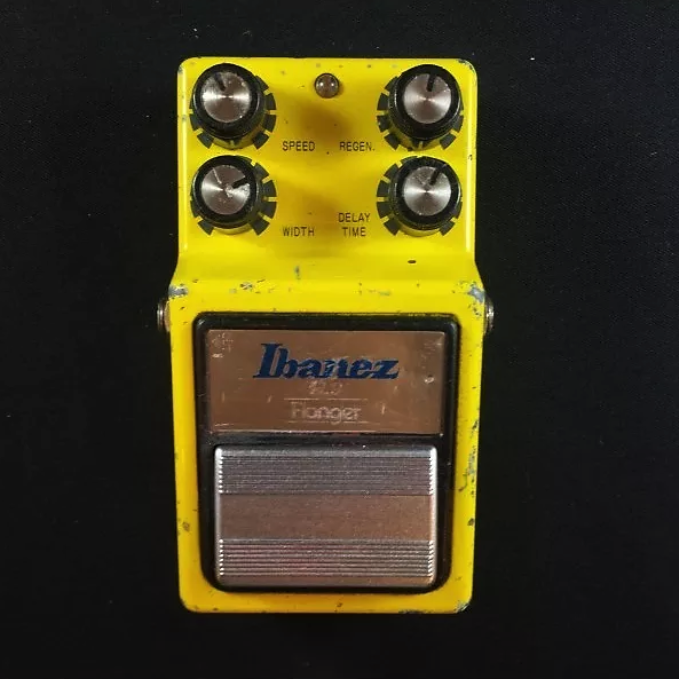 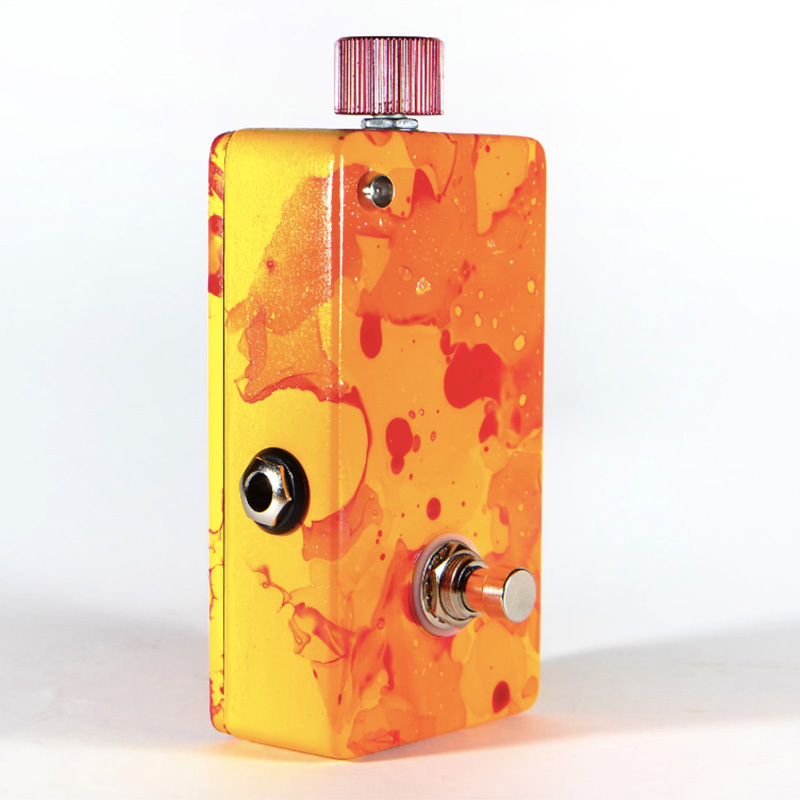 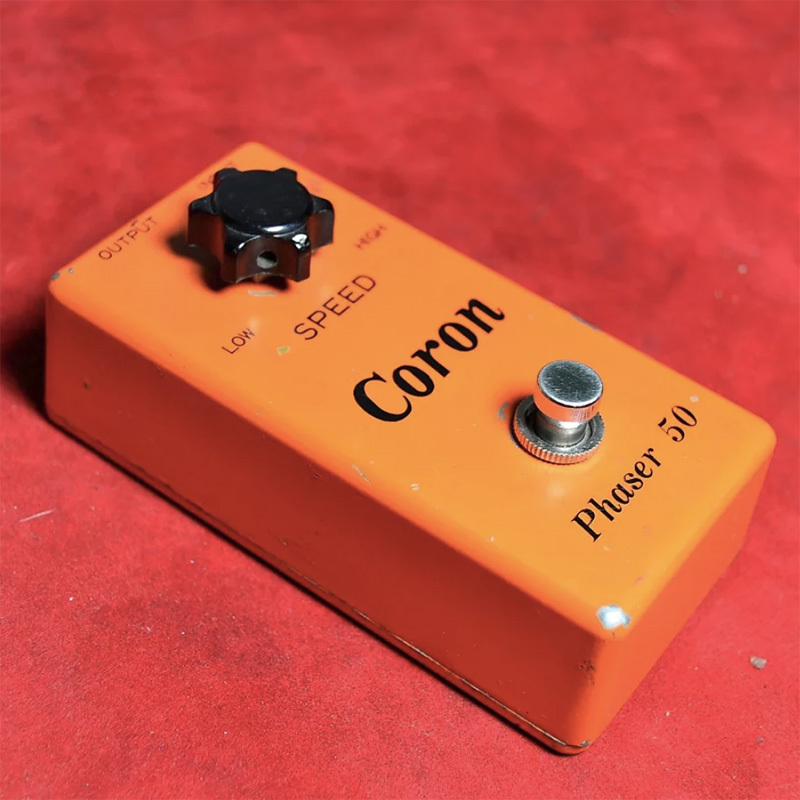 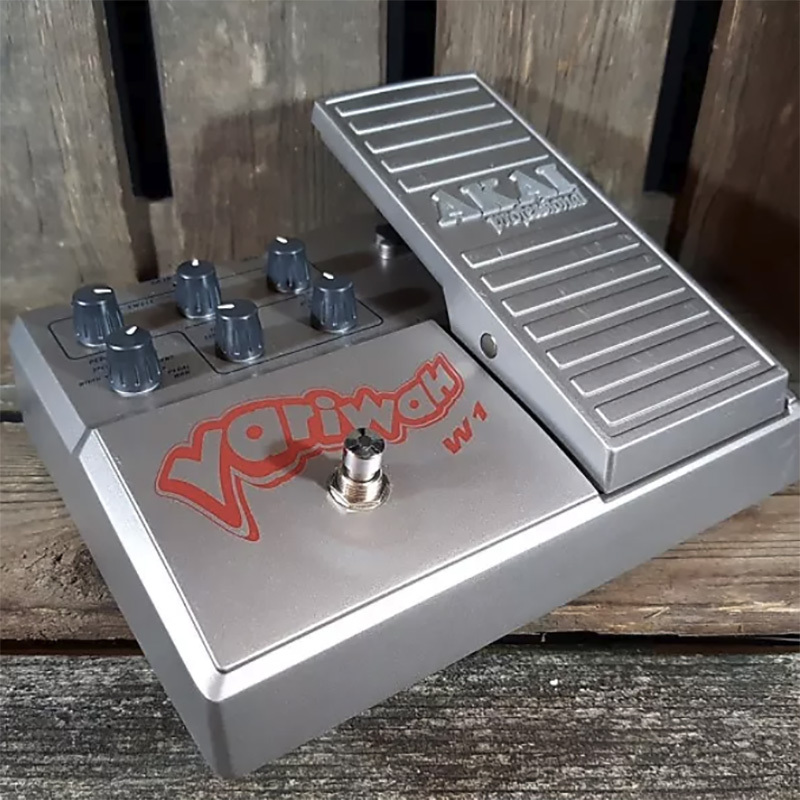 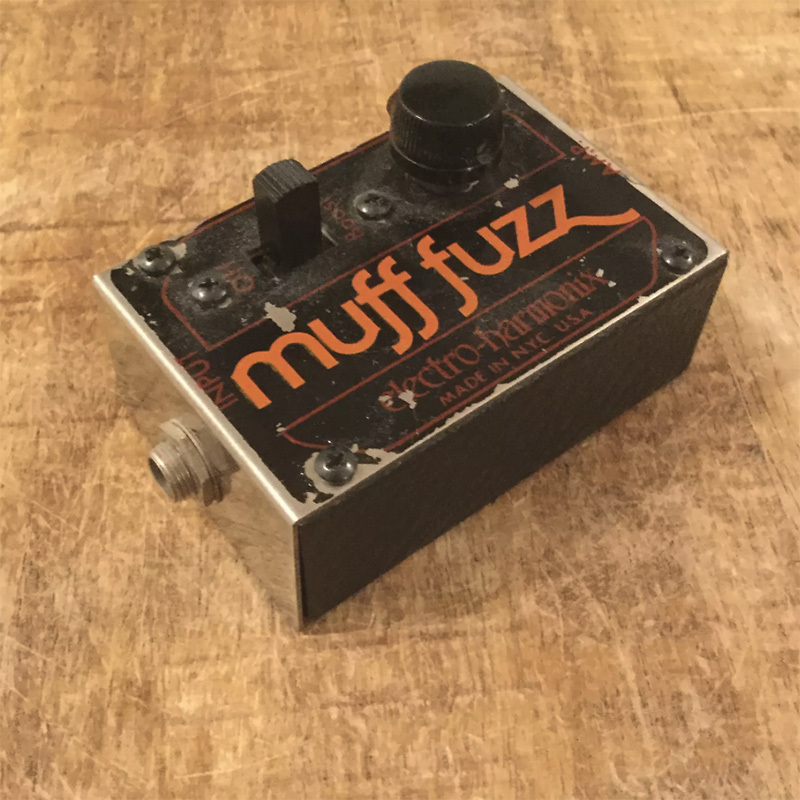 Need a new pedal to take your board to the next level? 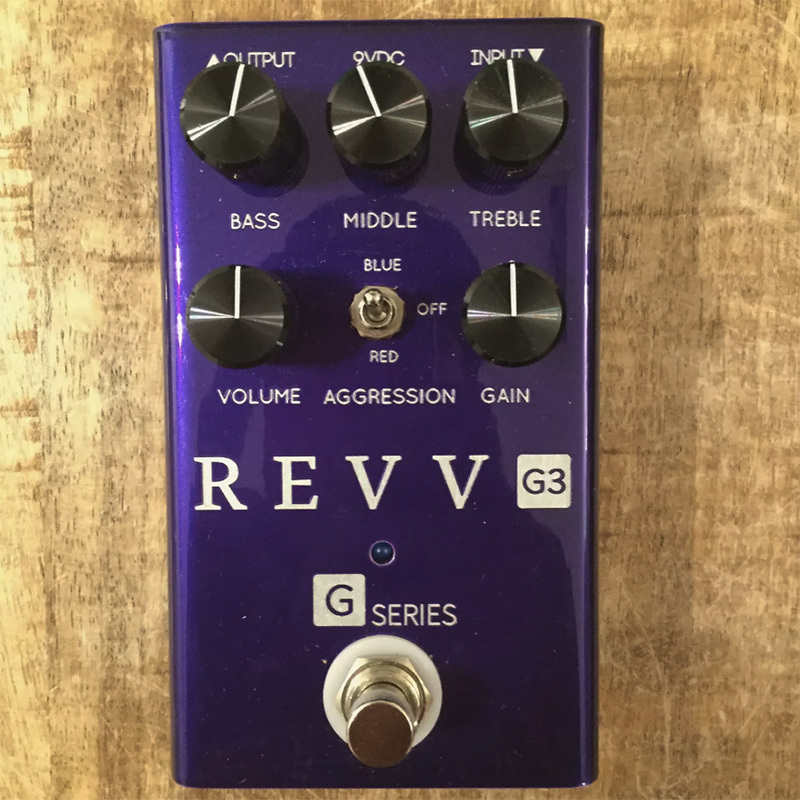 At Reverb, we’ve got you covered. 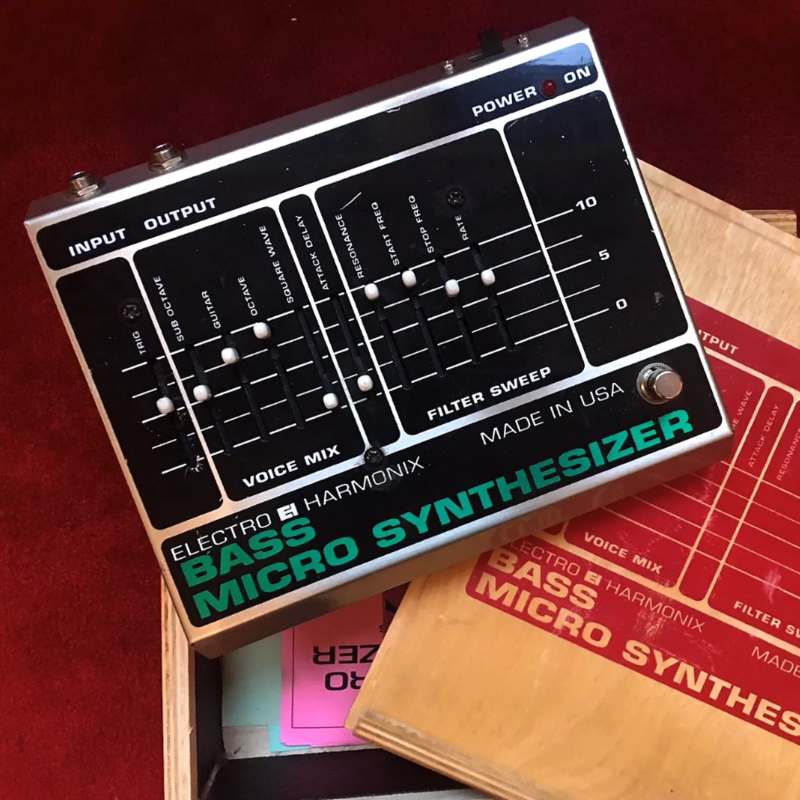 Not only do our sellers in Europe have some of the rarest and coolest deals on the web, this Thursday they’ll be offering even deeper discounts. 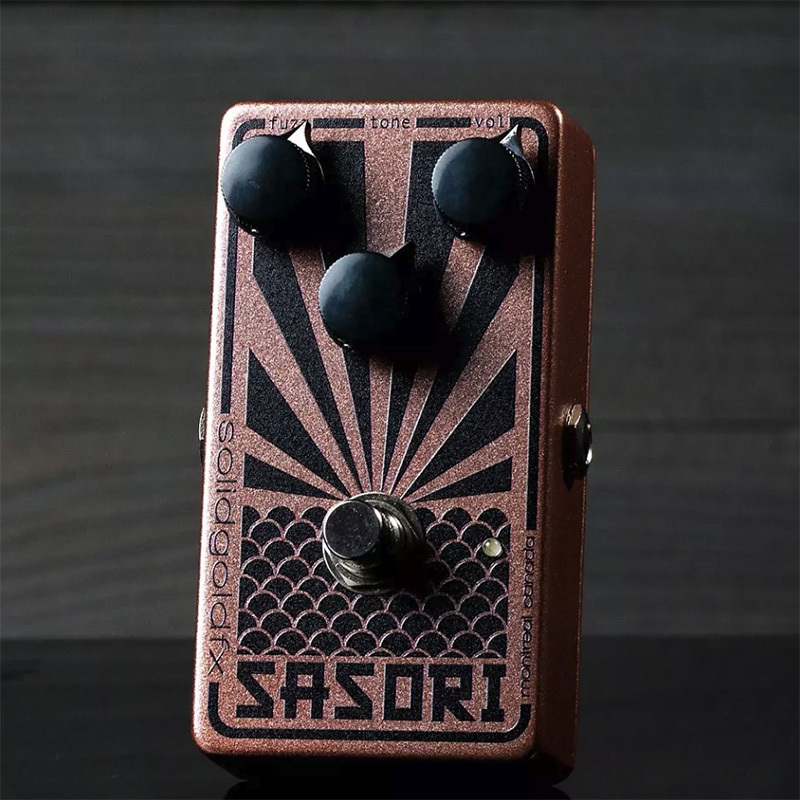 Avoid customs fees, and save an additional 15% on pedals like the ones you see below.